Diets don’t work because they do not last the distance! Not even my French heritage could safeguard me from the inevitable weight gain associated with pregnancy and changes in metabolism over time. Seventeen years ago after the birth of my daughter Angelique, I set out on the quest to find a healthy way to regain my figure and to unleash the power that lies in every body to maintain great shape for life. Working as a university lecturer, retail manager and business and lifestyle coach demands many hours on my feet. I wanted to be slim and strong with energy to spare for exercise. After many trials and errors, I discovered that holy grail of great nutrition in the form of Herbalife. The answer lay in personalised protein to support muscle maintenance. Whereas before I was constantly hungry and craving empty calories from simple sugars, the correct amount of protein rebalanced my blood sugar and I have not needed to diet a day since. Through regular use of the product range I lost 25 kg and have maintained a healthy, energetic weight effortlessly. 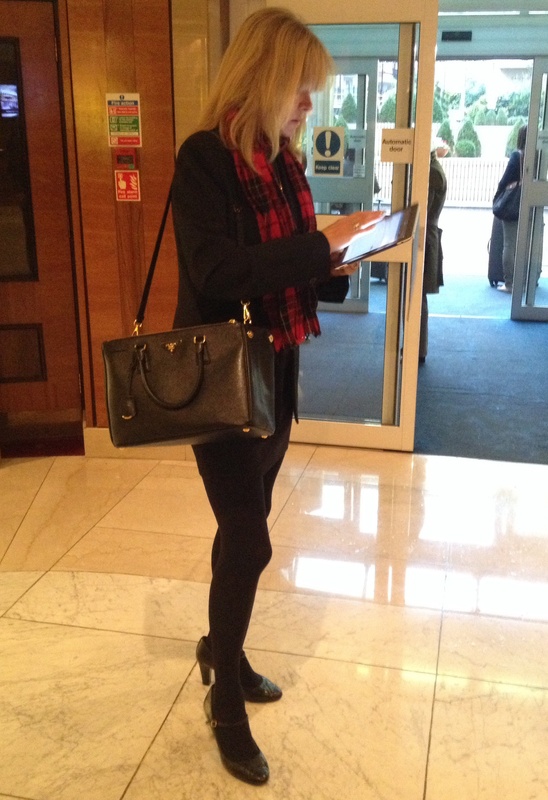 Engela Minshull Business and Life Coach at a conference in October 2013 in Kensington, London. Garrain Jones and the Herbaheroes. Founded by Mark Hughes in 1980, Herbalife is listed on the NYSE and now available in 90 countries. Based on the latest science, this range of products have helped many to lose, gain or maintain weight. 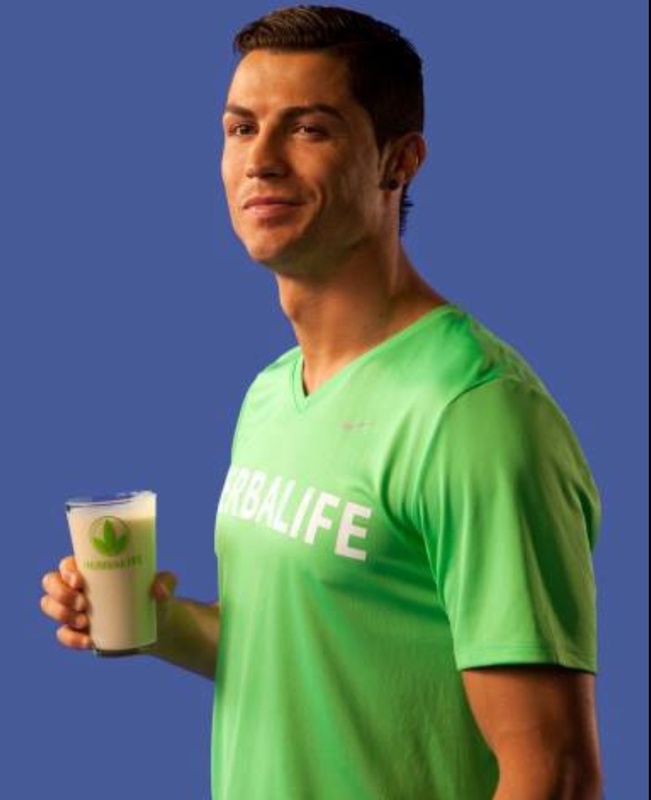 Herbalife is the Global Nutrition Partner of Christiano Renaldo, international football superstar. Fit on holiday in South Africa. If you are looking for financial independence or to reach your health and weight loss goals; contact me at engelaminshull@gmail.com. This entry was posted in beauty, celebrity, cosmopolitan, Food, fun, key trends, lifestyle, london, new, style, Uncategorized, work, worklondonstyle and tagged celebrity, Christiano Renaldo, Diets, Engela Minshull, Executive coaching, Fitness, food, fun, Gerrain Jones, Herbaheroes, Herbalife, Life coaching, lifestyle, Master coaching, Slimming, Wellness, work, worklondonstyle. Bookmark the permalink. Enjoy the half marathon in the Winelands!